Nestled between Red Rock Canyon National Conservation Area and the Las Vegas Strip, you will find The Summit, It is a private, luxury gated golf community. 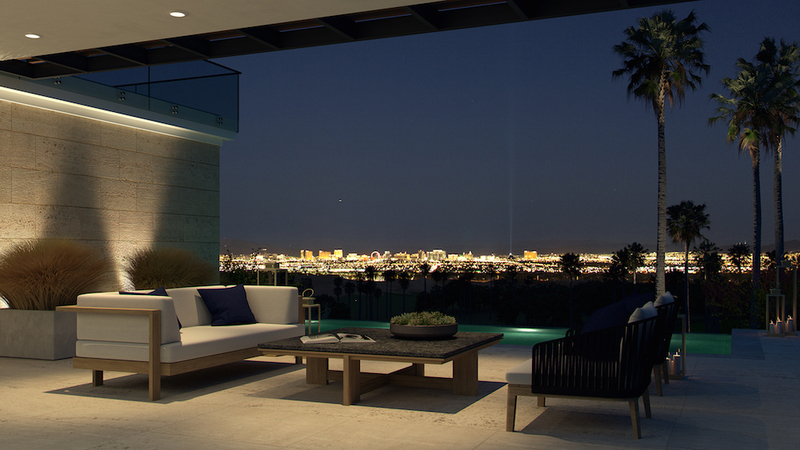 The Summit has 555 acres of scenic, secluded land within Summerlin, Las Vegas’ premier master planned community. Venture out 9 miles from The Strip and you will find this new custom home community. The Summit is an exclusive private club community in Summerlin. This luxurious 555-acre property offers magnificent views of Red Rock Canyon, the Spring Mountains and the breathtaking Las Vegas Valley with all the lights and glitter. Designed as a private residential golf and lifestyle club community, The Summit includes a world-class Tom Fazio-designed golf course. There will be a signature wellness and recreational programming, as well as a stunning clubhouse that boasts a state-of-the-art gaming and viewing room, dining options and other extraordinary amenities. The Summit will be a community of only 262 residences, with a limited number of custom estate homesites available, ranging in size from half an acre to a lavish 3.5 acres. 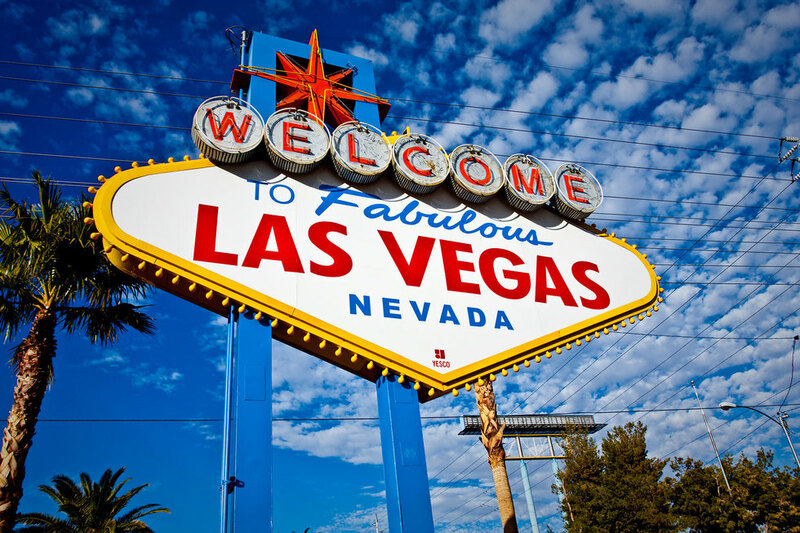 All this and it’s only minutes from McCarran International Airport and the Las Vegas Strip.